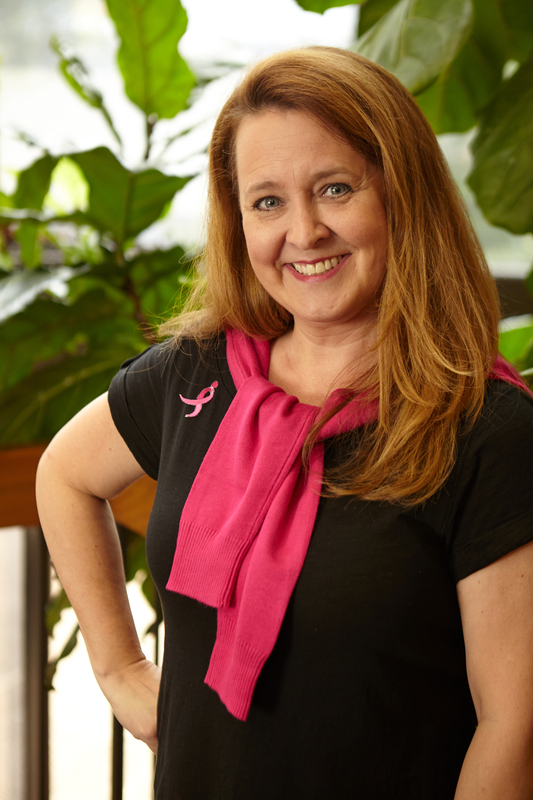 Nicole’s passion for the Komen cause is deeply rooted. Her Mother began her battle against breast cancer after discovering a lump during a routine mammogram. Fear instantly set into Nicole’s mind as she worried that her mom might never see her daughter marry, never meet her grandchildren, or not even make it to Nicole’s law school graduation. But, thanks to education, early detection, and the availability of resources, Nicole and her father, husband and two daughters celebrate every day that her mother remains cancer free. 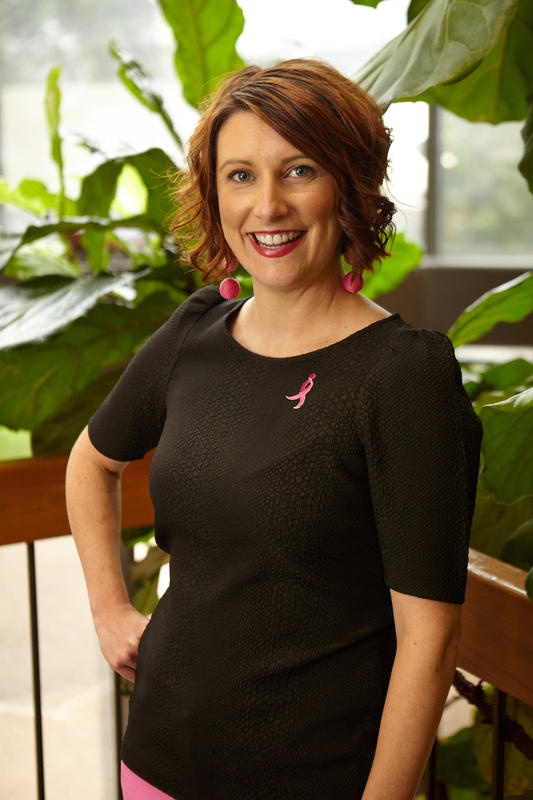 Formerly a partner in the litigation section of Jackson Walker L.L.P., Nicole pursues this new role because she is committed to helping other families beat breast cancer. Natasha first came to know of the good work of Susan G. Komen® after her mother’s diagnosis of breast cancer. She lived in a different state than her mom and felt at a loss for how to support her. Komen was able to give her the tools she needed to better understand the disease and find resources for her and her mom. Natasha is excited and proud to be a part of Komen and to support its mission to save lives by meeting critical needs in our community to prevent and cure breast cancer. 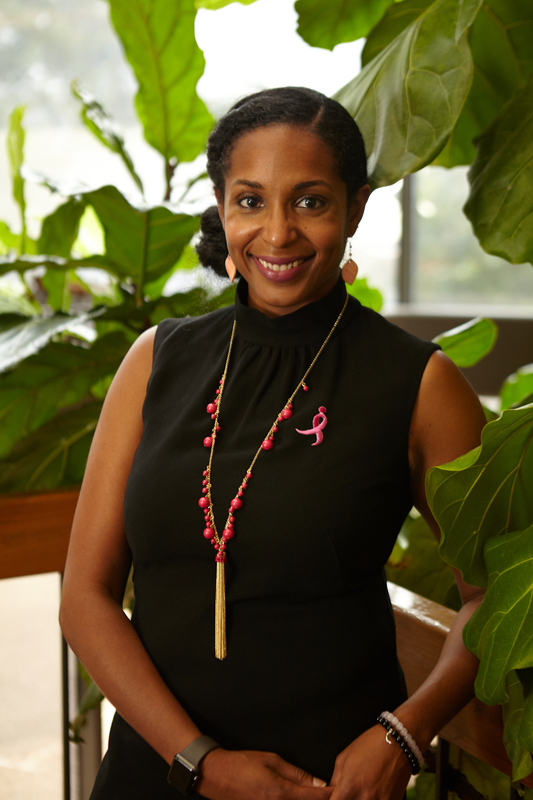 As Director of Mission Impact and Outreach, Natasha manages community grants, participates in community coalitions, and oversees Susan G. Komen® Dallas County’s volunteer programs. 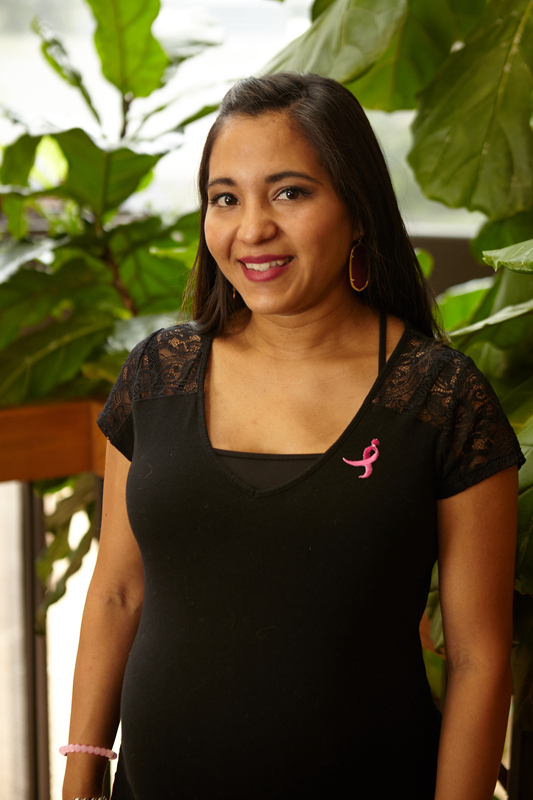 Robin comes to Susan G. Komen® Dallas County with a personal connection with breast cancer as well as professional experience with Komen . Robin’s sister was diagnosed with breast cancer at 39 years old and her aunt received her breast cancer diagnosis at just 35 years old. It was when her sister was diagnosed with breast cancer that Robin decided to dedicate her career to putting an end to breast cancer. Robin spent 2 years at the headquarters of Susan G. Komen® where she focused on supporting the National Race for the Cure® sponsors. She then spent 3 1/2 years with the Komen Arizona Affiliate where she served as Development Manager. As Development Manager of the Dallas County Affiliate, she manages fund development, which includes Dallas Race for the Cure® sponsorship and third-party programs. As Operations Coordinator, Ivette oversees accounting, donation management, finance, and office operations and procedures. Ivette has been in the nonprofit industry for the last 3 years. She strives to help as many people as she can, and she is proud to be a part of the Susan G. Komen® mission to save lives and to end breast cancer. She is currently a candidate for her Bachelor of Arts Degree in Accounting. 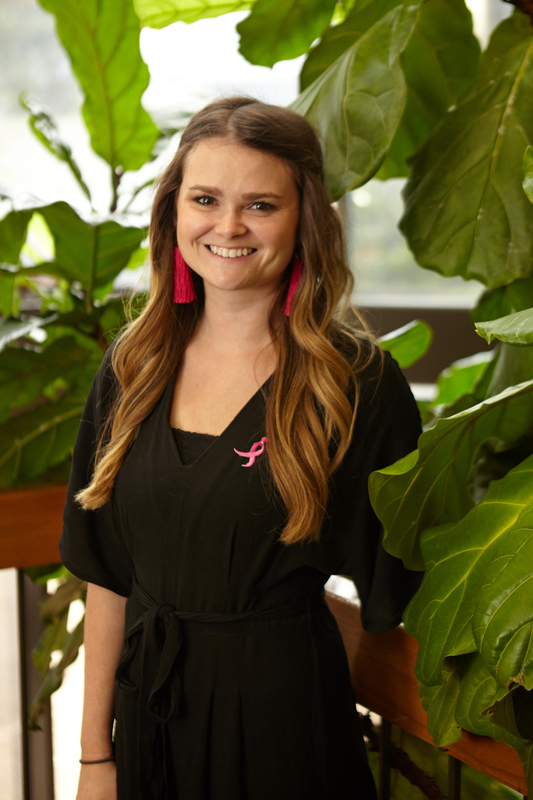 Charley first became involved with Komen’s mission through her sorority at Baylor University, where she earned a degree in Public Relations. She started her career managing the marketing efforts for one of the largest home builders in the Dallas Fort Worth area. She is excited to now apply her skill set to the fight to end breast cancer. As the Marketing and Events Manager, Charley handles all social media and marketing strategies, as well as event logistics.